“Pop music is dead.” You’ve heard the refrain dropped by nostalgic music lovers at backyard barbecues. And it’s no surprise. Everyone thinks the tunes of their generation marked a sort of cultural pinnacle and that music has since become bland. But they’re wrong, according to a new computer program that has systematically charted the evolution of popular music. By treating each hit song like a fossil, the London-based research team found that America’s mainstream music has remained stylistically diverse over the last 50 years, with one decade as an exception: the 1980s. The research was published on Tuesday in the journal Royal Society Open Science. The researchers relied on Billboard’s Hot-100 list, the music industry’s tome that ranks the most popular singles by radio plays, online streaming and record sales. (They define pop music as any song that makes that list, regardless of genre.) The team downloaded nearly every song on this chart dating back to 1960 –- close to 17,000 total tracks. The computer program scanned each tune for two features: harmony and timbre. Harmonies are the musical chords that define a song’s melody. Timbre (pronounced tamber) describes the character of music, the quality of tone. For instance, a piano and a guitar can play the same chord, but they sound different to the ear. Timbre is the word for that audio difference. Next, after deciphering the harmonic and timbre qualities, the team built a “fossil record” of pop music, defined by when certain chords and timbre styles became fashionable or disappeared from our cultural consciousness. On the timbre side of evolution, energetic, loud guitar peaked in 1966, and again in 1985 as hair bands like Motley Crue topped the charts and then once more in recent years. Another example: music laden with pianos and orchestras dipped in the ‘80s and ‘90s, but resurged at the turn of the millenium. Thanks Vanessa Carlton! Next, the songs were sorted into subgenres via tags created by the 50 million users of Last.fm, a UK-based music discovery website. (Mauch was working at Last.fm in 2010 when he began to study the evolution of pop music with biologist Armand Leroi). The team then tracked how diversity – the number of styles within pop music – changed over time. They found that pop music mimicked how life evolved on Earth. “Original formulations by Charles Darwin assumed a constant rate of evolution, where everything changes in small steps. That turned out to be slightly false, as 20th century biologists recognized that life on Earth is punctuated by bursts of very fast rates of evolution,” Mauch said. Pop music follows the same pattern. The team highlights three years that represent musical revolutions — that is, years that sparked a boon of innovative styles and variety: 1964, 1983 and 1993. Of the three revolutions, 1964 was the most complex, enriching the styles of soul and rock, before ultimately spawning the dance crazes of funk and disco. The trends seems to come at the expense of Doo Wop, which dropped off the charts. Music historians attribute this wholesale change to the British Invasion of the early 1960s, when the Beatles and the Rolling Stones arrived in America and were followed by dozens of other Brit bands. Computer analysis paints a different picture. The signature features of this era — such as loud guitar, major chords with no changes and bright, energetic melodies — predated the arrival of Brit bands. Based on the Billboard charts, other domestic acts like Bobby Vinton were already capitalizing on these musical traits and rising in the charts during the early 1960s. But even though the Beatles and the Rolling Stones didn’t initiate the revolution, the study argues that they “fanned the flames” by exploiting the genre — both bands had 66 hits on the Hot-100 before 1968. 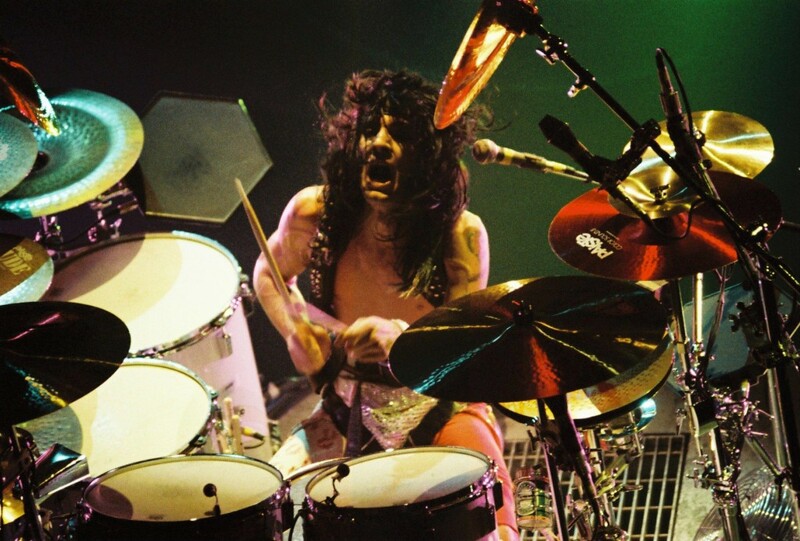 The second landmark movement in 1983 came with the adoption of aggressive, synthesized percussion — think Phil Collins and his pulsating drum machine — and loud, guitar-heavy Arena rock with lots of chord changes, such as with Mötley Crüe, Van Halen, REO Speedwagon, Queen, Kiss and Alice Cooper. 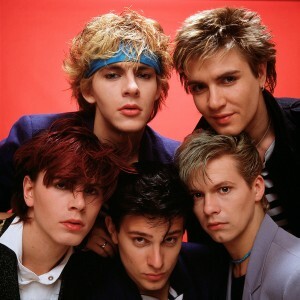 These rock bands were joined by new wave acts — like the Police and Cyndi Lauper — plus a surge of metronomic dance-pop heroes like Madonna and the Pet Shop Boys. (Michael Jackson’s Thriller dropped in late-1982) Meantime, classic country and folk lost popularity and wouldn’t return until the early aughts. But these sounds and styles of the Reagan era flooded the music scene, pushing out genres like country and folk to the point that mid-to-late 1980s became most homogenous period in music over the last 50 years, based on the team’s computer analysis. This theme doesn’t mean music from this era was bad, but rather it suggests “a small number of styles were very catchy and therefore dominated,” Pagel said. This catchiness may linger to this day and explain why themes from the 1980s have bounced back over the last decade. Ironically, rap and its abolishment of chords kicked off the most recent surge in musical diversity in 1991. “Rap and hip-hop saved the charts from being too bland” when these genres the mainstream via the television program Yo! MTV Raps, Mauch said. That show introduced the nation to rap, which had been popular in New York City since the late 1970s. At the same time, grunge and alternative bands diversified the rock n’ roll landscape. Huron hopes in the future to examine other musical features, like lyrics, or cross-examine other forms of cultural expression, such as literature, movies, fashion or political events. 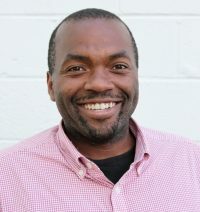 “Using this software, one could theoretically trace broad aspects of cultural evolution and test for the underlying network of relationships amongst historical events or movements,” he said. The computer program narrows the search for tipping points, giving precise moments when music shifted as a whole. Mauch thinks music nerds or web-based audio platforms like Spotify could use this program to identify the next big band. His team is also launching a project with a historical database of 100,000 songs from around the world to see if language or genetic heritage influence the musical characteristics that become most popular. Overall, the study shows that musical diversity since the 1960s hasn’t dropped precipitously, even despite the lull in the 1980s.